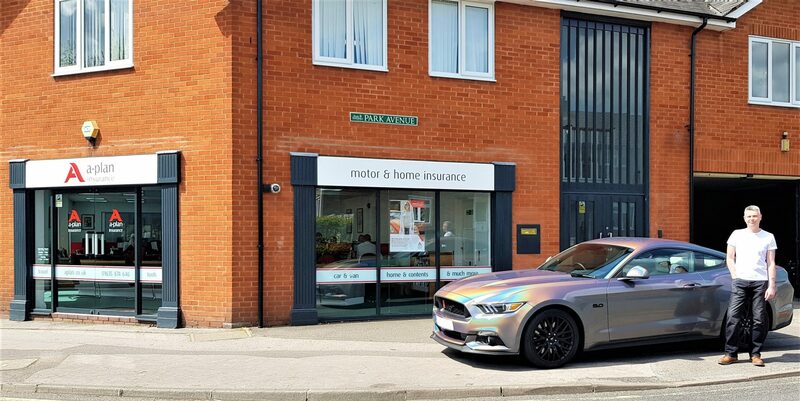 “I needed to find a policy that catered to a specialist car that had been customised. I knew of A-Plan from them being local and using them in the past, then I saw their post within the ‘Simply Mustangs UK’ group I am a member of on social media and that prompted me to call them discussing customised cars. They listened and were able to tailor a policy to my specific needs as well as taking into account the modifications on the car. A-Plan Thatcham were competitive on price, the policy covered the modifications and a selection of optional additional cover options. Their Total Loss Plus cover gives me a 25% protection on top of the trade value of my car if it is a total loss in the event of a claim and I covered my excess too!